Our surveyors that carry out structural surveys are more than happy to carry them out on any type of building, including modern timber framed buildings from the 1960s and 1970's. We are also happy to carry out work on traditional timber frame buildings from hundreds of years earlier, also modern timber frame buildings that have been built since the 1980's / 1990's, and are still very popular with developers and builders today. We would add that the surveyor writing this article has lived in a traditional timber frame building and can give you first hand experience and advice. We pride ourselves on the quality of our surveys and carry out building surveys, structural survey. Also specific defects reports on any particular problems you have, from woodwork, to wet rot, to dry rot, to structural defects. 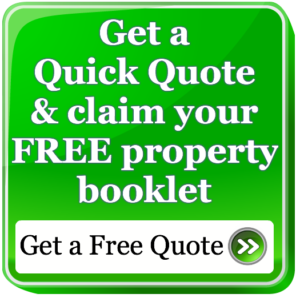 Please free phone us on 0800 298 5424 for a friendly chat with one of our surveyors.